This Halloween, enter the battle arena and unleash your battle cry. 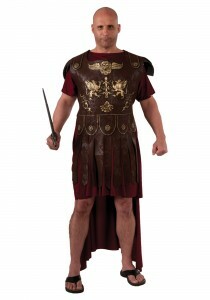 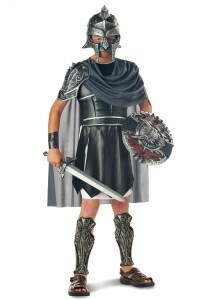 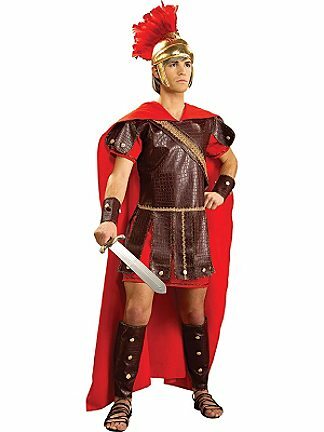 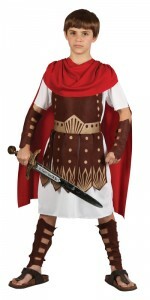 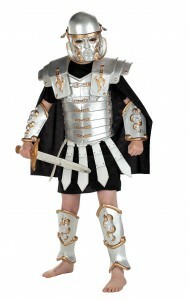 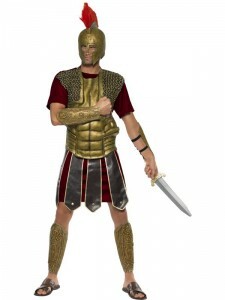 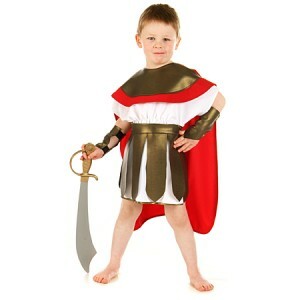 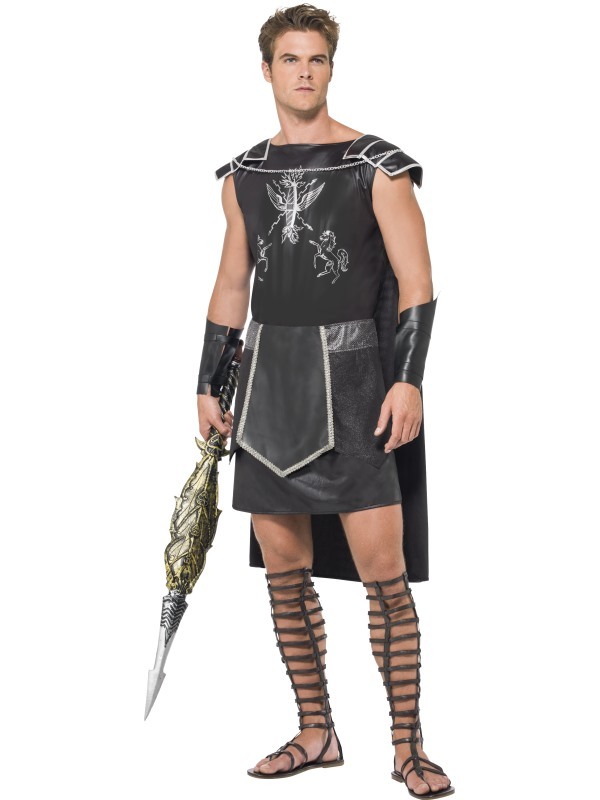 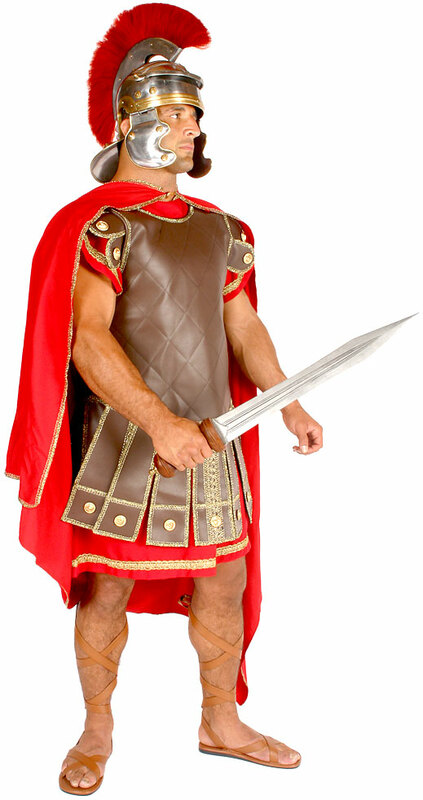 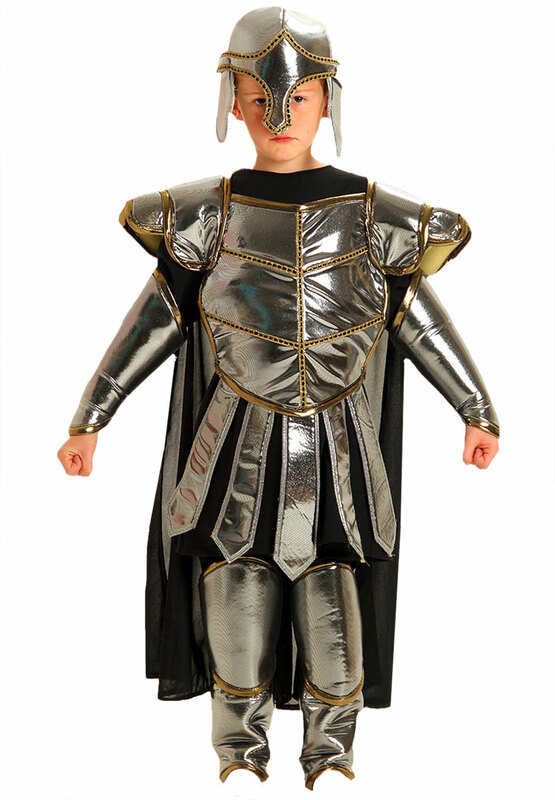 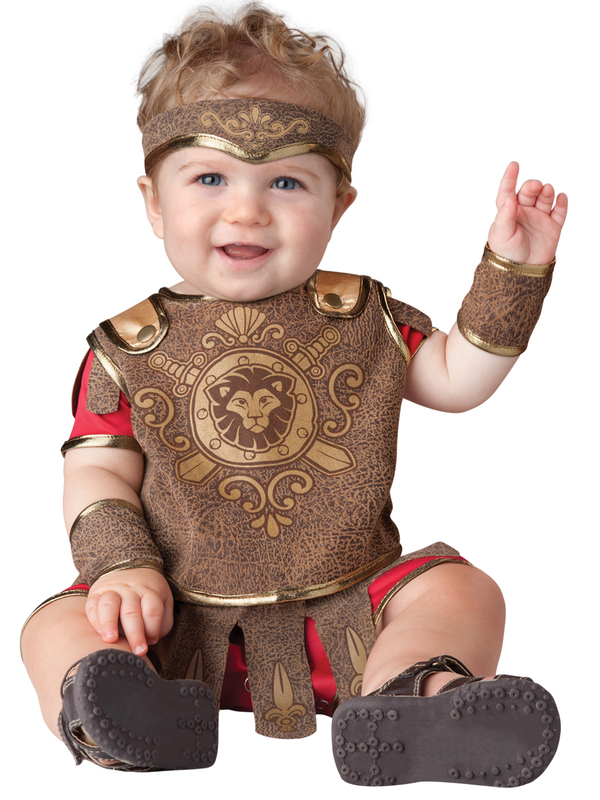 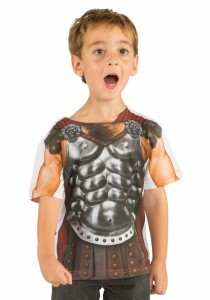 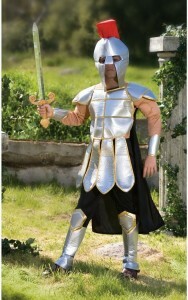 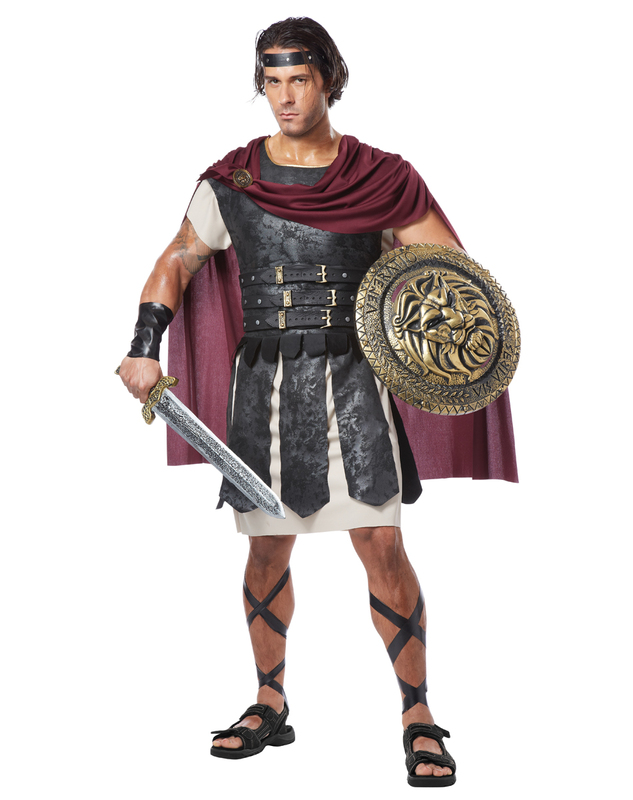 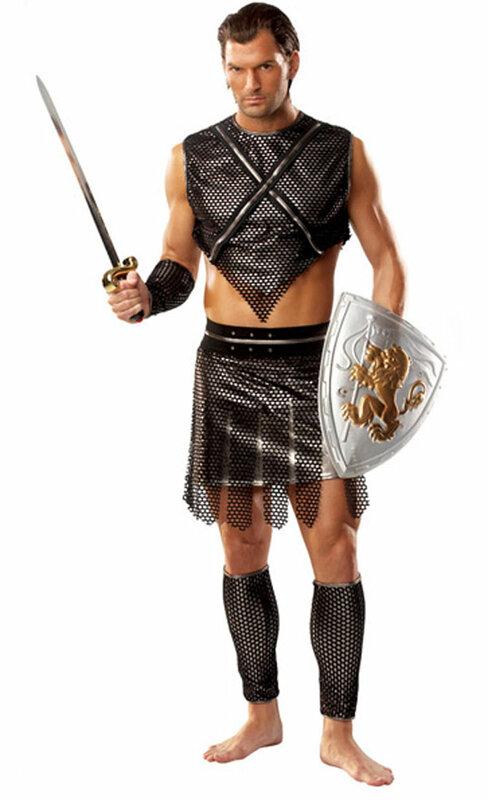 Dress up in the Gladiator Costume and engage in fierce combat with the toughest fighters. Enter the Coliseum and take part in the vicious fight to death. 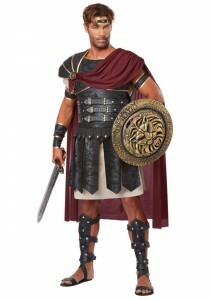 By taking the form of the legendary gladiators, you can strike fear into your enemies’ hearts. With masks, large head belts, and muscular armor, you can battle to victory. The costume is designed in various forms and sizes that suit every gender and age. Choose from various gladiator outfits and earn the respect that you deserve. 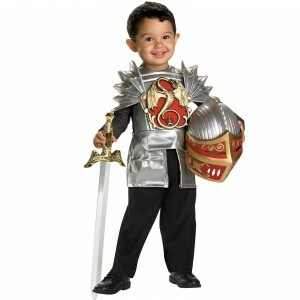 You can arm yourself with the shield and a powerful sword.